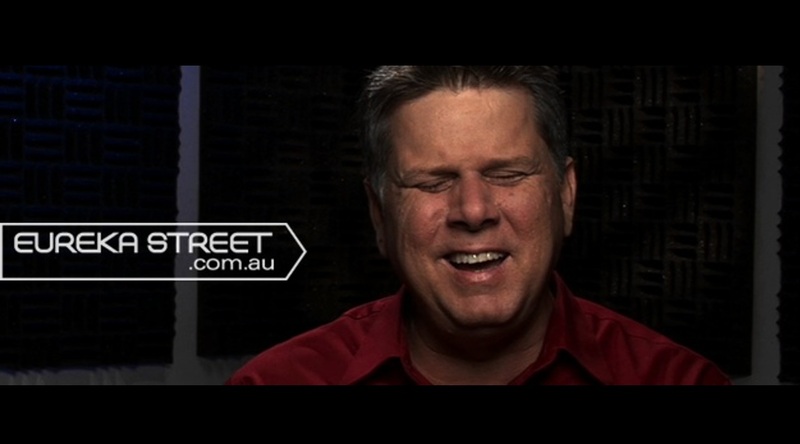 Tim Kroenert, of Eureka Street, interviews Tommy about his career as a blind film critic. Try watching slasher parody Scream 4 with your eyes closed and see how much sense it makes. Likewise, the films that comprise Marvel’s acclaimed Avengers mega-franchise might seem like a mess if you stripped away the CGI-heavy visuals. On the other hand, Martin Scorsese’s Goodfellas and Kevin Smith’s Clerks, with stories driven by strong characters and dialogue, offer up cinematic pleasures even a blind person can appreciate.